This conference could not have happened without the collaborative efforts of an amazing group of educators! 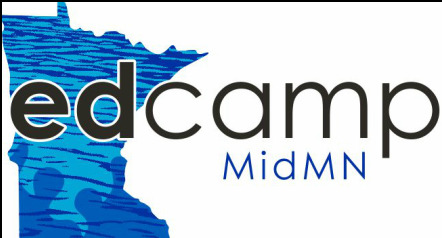 In addition, there are a number of Edcamps that have come before EdcampMidMN. These conferences have amazing resources and ways of explaining things.